The real problem is not in finding the right biryani. It’s about the side dish. The humble side dish is an afterthought when you order, but when you eat it, it matters just as much. We know the feeling! So, let us ask the question never asked before: which side dish goes best with these top biryanis in Hyderabad? Read on to find out how you can pair your next biryani with a delicious sidekick! If there’s a Mecca for biryani, it’s Bawarchi. You just can’t miss the authentic Hyderabadi biryani served here. Our tip? Keep a cool drink handy! 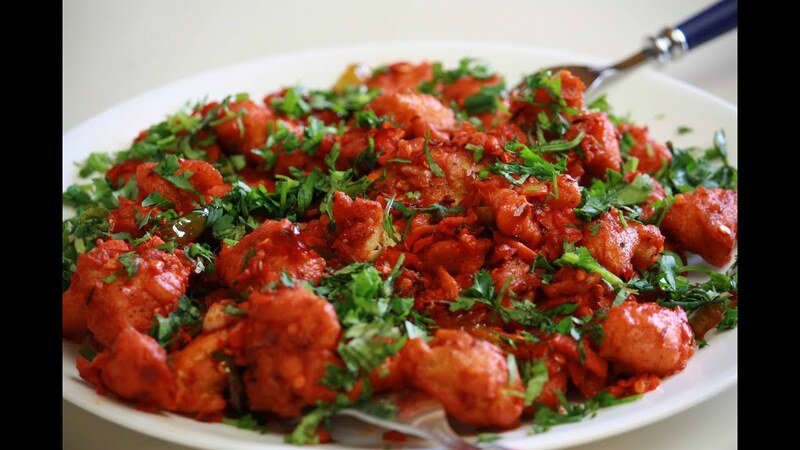 Side dishes to try: While vegetarians can enjoy a plate of Vegetable Manchurian, non-vegetarians can choose from Grilled Chicken, Chicken 65 & Fried Chicken! The flavours of the fare served at Cafe Bahar are a treat for all your senses. Fragrant, flavourful and fine, the sides & mains make for a delicious dining experience! Side dishes to try: Indulge in their succulent Boneless Chicken 65. One of the few restaurants where the side dish steals the show! Warm your appetite up with a Shawarma and then go all in for the biryani! Side dishes to try: You just can’t miss their Chicken Shawarma in Rumali, both with & without salad. Vegetarians, you can give the Arabian Veg Falafel Shawarma in Kuboos a try! If you haven’t eaten here, you don’t know how spicy it can get! For a true taste of the Rayalaseema cuisine, look no further than Kritunga. Side dishes to try: Kritunga picks Kaju Pakora for vegetarians and Chicken Kaju Pakora for the rest! It’s said that people wait a long time to get served here. Well, at least you won’t have to do that. Just order in one of their biryanis along with these recommended sides! Side dishes to try: Munch on the Veg Manchurian & their very, very Special Shawarma (non-veg). A mention of biryani without Paradise? Impossible. While Paradise’s biryani is heavenly in itself, the side dishes are just as good! 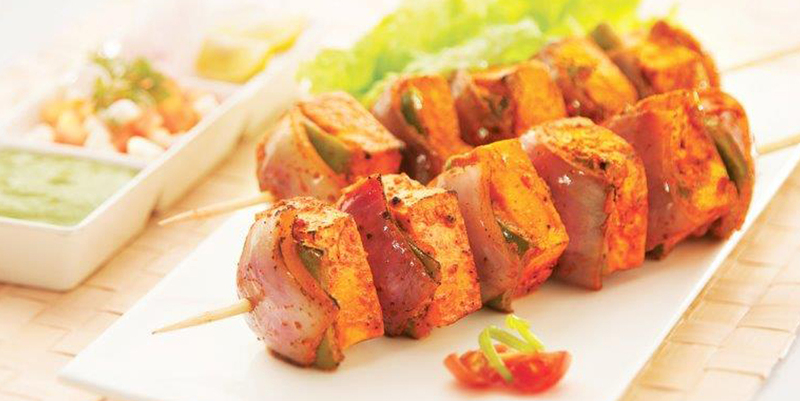 Side dishes to try: Bite into their juicy Paneer Tikka Kebab or fragrant, tender Chicken Kalmi Kebab! Want to gorge on your favourite neighbourhood biryani? You’ve got it all a tap away on the Swiggy app!